The market-leading Lexus NX premium two-row crossover is being challenged by two General Motors offerings. 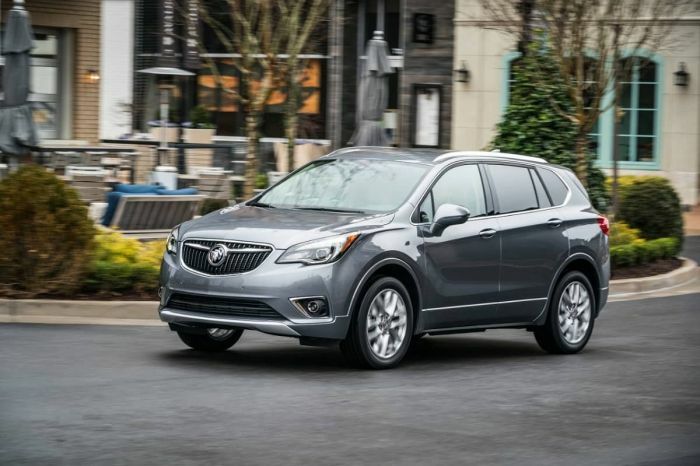 At the premium end of the trim lines, Buick's imported from China Envision is hanging tough, despite import duty threats. The Lexus NX, made in Japan, may also have difficulties if import duties on this class of vehicle are put in place. Cadillac's new XT4, built in Kansas City, would have less difficulty and is becoming a strong seller.